Sign up and receive Property Email Alerts of Buildings to let in Bellville South, Bellville. 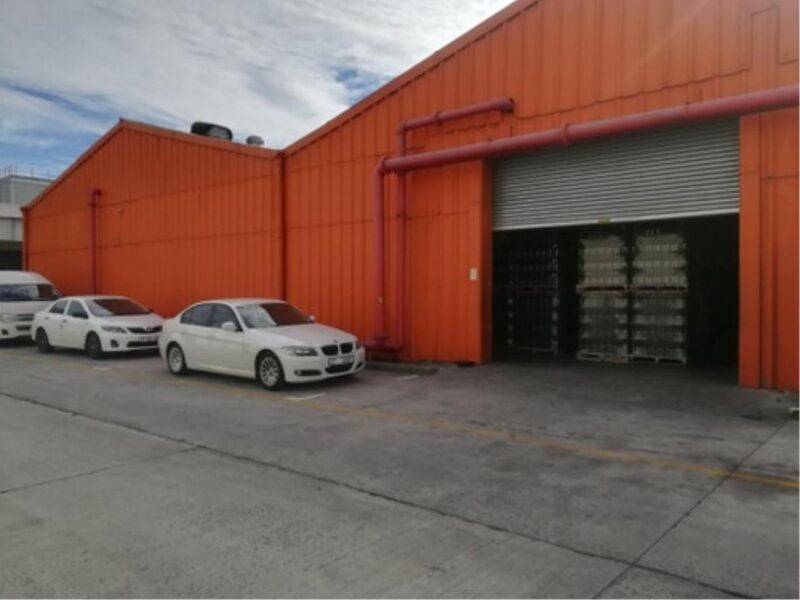 2805m2 Warehouse / factory To let in Bellville South. The warehouse/factory is located in a well established industrial park located in Bellville which offers access onto the R300 freeway and which links directly to the N1 and N2 highways. Travel distance to CBD is roughly 20km. The Sarepta train station in close proximity serves as public transport. Sign-up and receive Property Email Alerts of Buildings to let in Bellville South, Bellville.